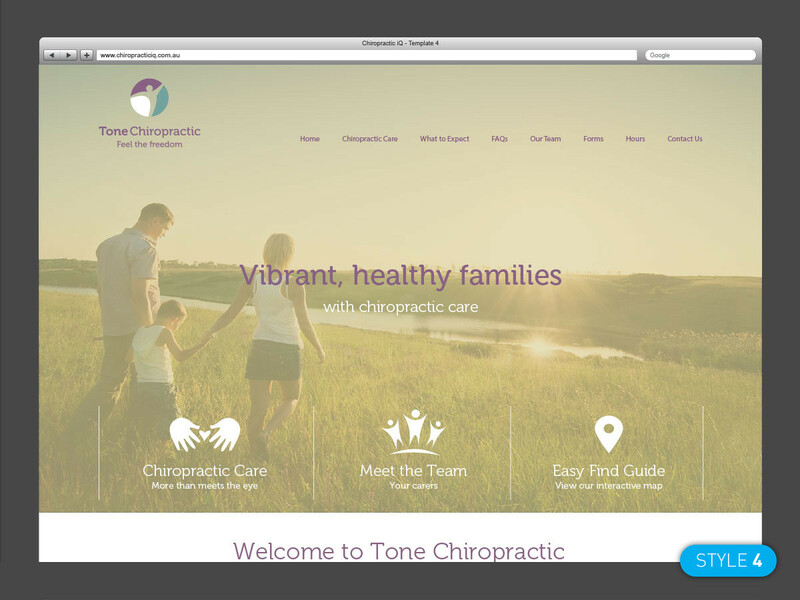 Our stunning and functional Chiropractic websites are designed to drive more patients to your practice! 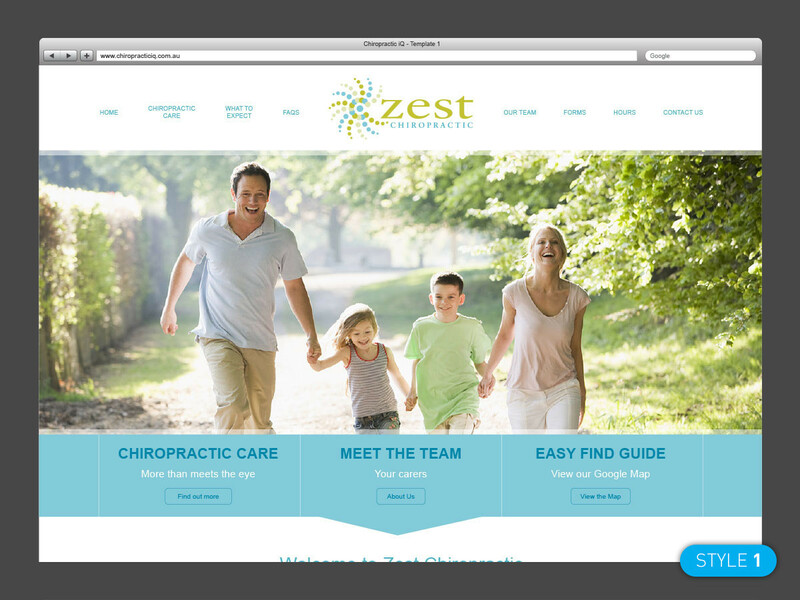 Your dedicated account manager will work closely with you to incorporate your practice branding and content, resulting in a truly individual website that stands out. Our simple and easy to use Content Management System, enables you to create changes to your website whenever you like - with ease! 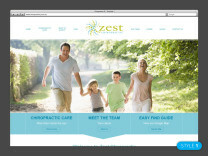 Adding new staff members, altering practice details, adding website pages or changing content has never been simpler! 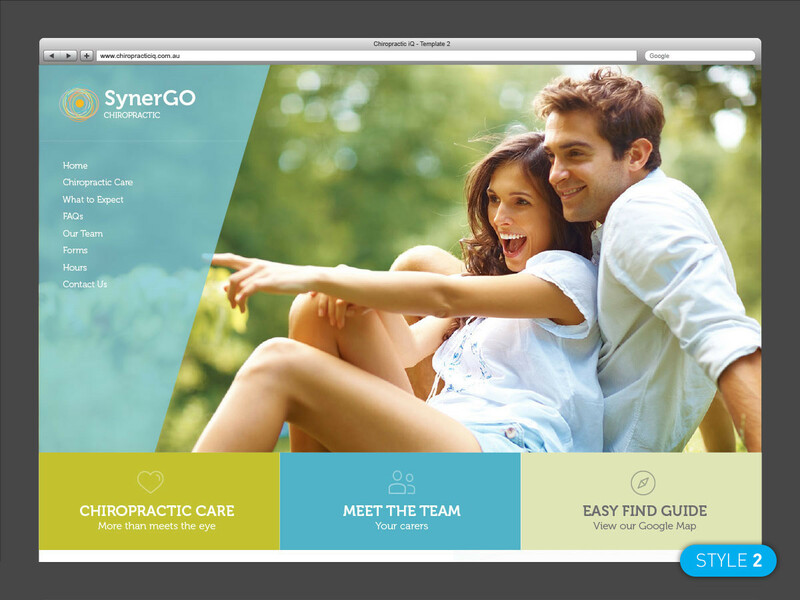 Your beautiful Chiropractic iQ website will look just as great on a desktop, mobile or tablet! All Chiropractic iQ websites are mobile optimised, meaning they look fantastic on any device or screen size. With over 50% of patients searching on mobile devices this is an essential inclusion in the success of your practice! Utilising the most important piece of real estate on your website is essential to drive visitors to take action. 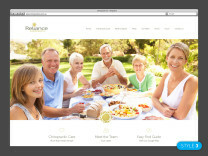 Your website home page will be customised with up to five high quality rotating images, showcasing your business and services and giving a quality feel for your practice. 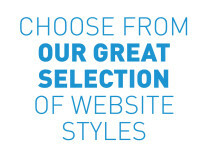 We take the hassle out of website content creation and do the initial work for you. Our experienced team has been writing quality content for over 10 years and will provide the perfect content as a starting point that you can then edit to get your new website up and running. A great way to ensure your practice is front of mind, the eBook 'A Healthy Back For Life'' is available on all Chiropractic iQ websites for download in PDF format. The eBook is offers great patient education, advice and tips and is branded to your individual practice. Better still it captures the contact details of the person downloading it! Your website is hosted on the country's most powerful hosting servers meaning your content is delivered FAST! 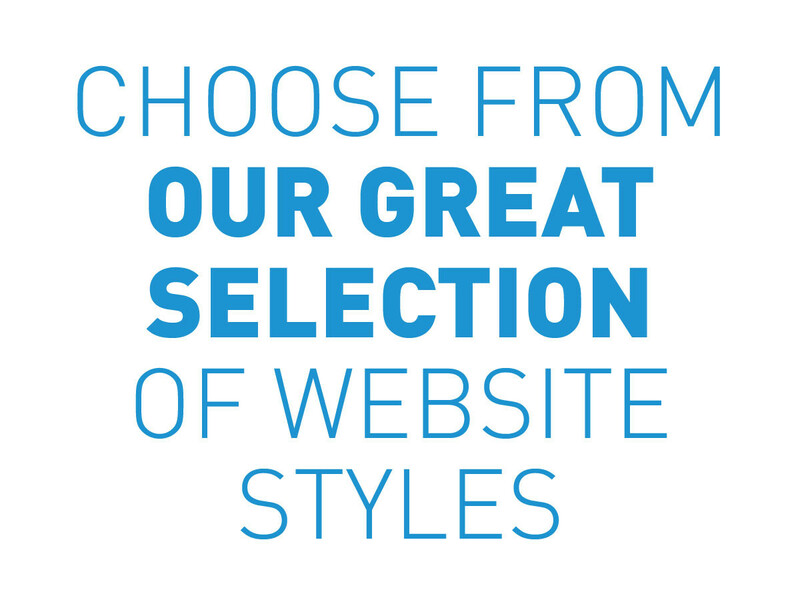 Speed, reliability and security are all top features of your Chiropractic iQ website hosting. 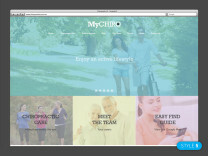 Chiropractic iQ comes jam packed with features that can be customised to suit your individual needs. 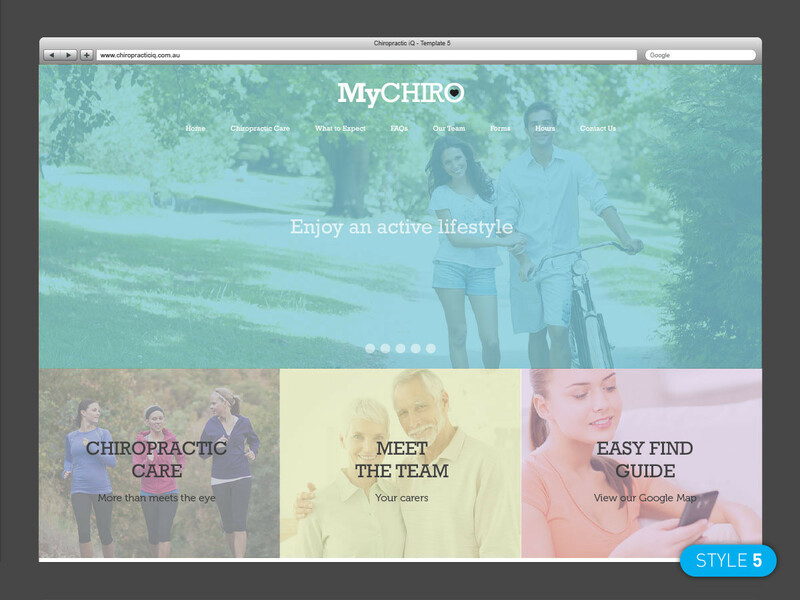 Click the 'GET STARTED' tab at the top of the page to start your journey towards a brighter chiropractic future.